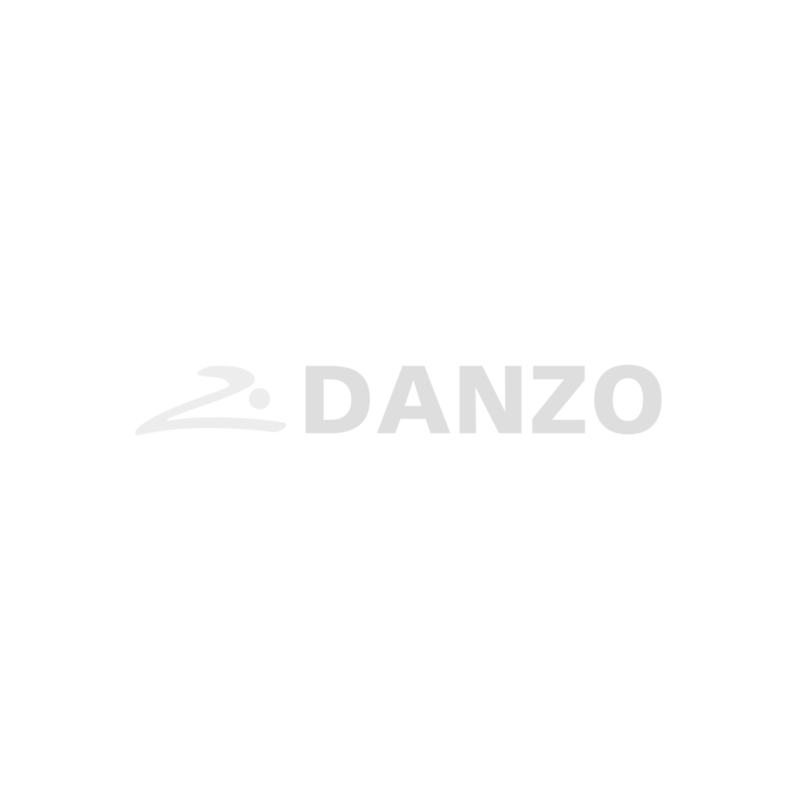 Danzo is an innovative product that offers the best digital training platform available. 150% increase in mobile devices usage by 2019 in Canada solidifies Danzo’s digital platform position as a leader in the training field. It allows users to get a personalized training program via their mobile devices. They can then use it at home, in a training center or any place of their choice. Why being part of DANZO’s team? What is my role in DANZO’s team? The principle is simple. Take advantage of your network and make them benefit from the best digital training platform on the market. For those who have the entrepreneurial personality, it will also be possible to build your own squad! We are looking for the right partner; involved, innovative and with a long-term vision. This business partner must be motivated, have a positive attitude and strong human relationship skills. If you are this person and you're ready for a new challenge, contact us now! Visit our online shop and discover our wide selection of supplements and training accessories.